ShipSim.com - Ship Simulator Extremes: Luxury Cruise Vessel now available! 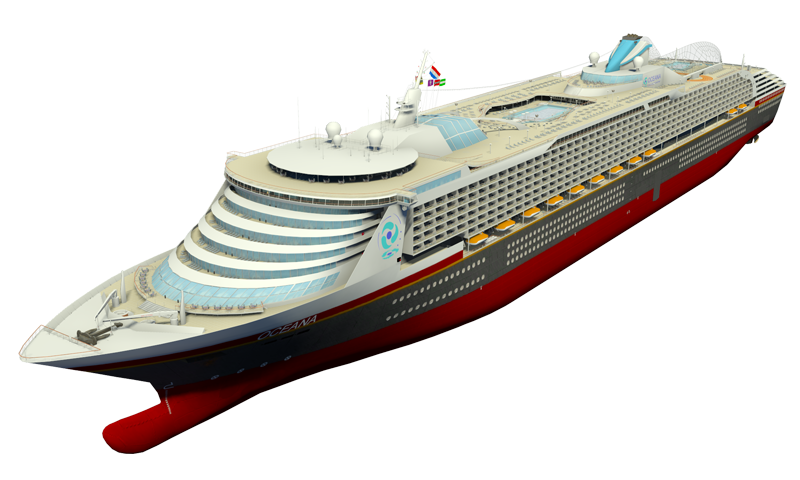 Ship Simulator Extremes: Luxury Cruise Vessel now available! The luxurious cruise vessel “MS Oceana” is now available on shipsim.com and other leading digital distribution platforms for €4.99. Visit the official DLC website to learn even more about this new title. Ship Sim Extremes STEAM users will be able to purchase the DLC through the STEAM store. Special thanks goes out to Robin Bongaarts of the Content Creation Contest!